Sometimes it’s not what you know, it’s who you know. One of the many monuments plonked about the capital commemorating something. 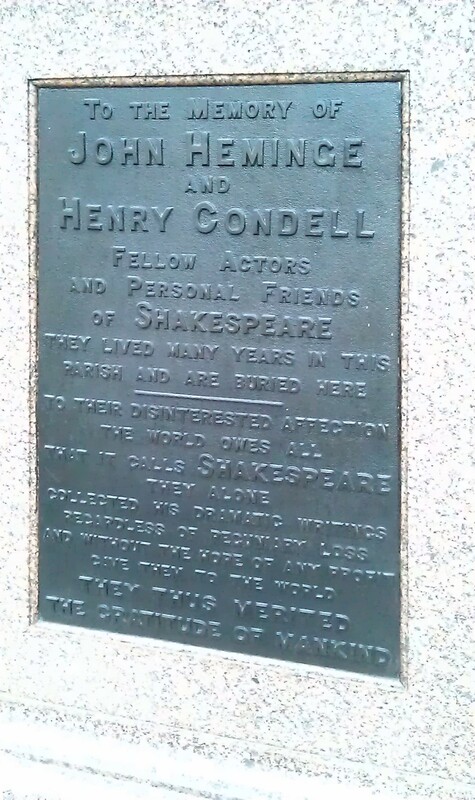 This one’s just off Gresham Street and caught my eye for it’s great Shakespeare namedropping.